Ginger Powder can be found dominating the kitchen shelves in Asian households and some other parts of the world too. Dried Ginger Powder is being used since times immemorial in different cuisines. Dried Ginger Powder has several valuable phytochemicals and minerals that have varied health benefits. 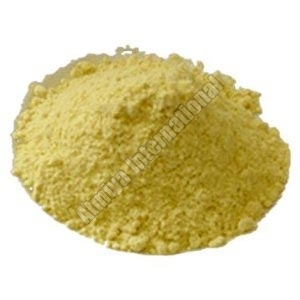 Atmiya International is one of the reliable Ginger Powder Exporters and is engaged in providing Pure Ginger Powder. The company makes sure to use food-grade packaging material, while packing the Ginger Powder. Add to the healthiness and tastiness of the dish by adding a dash of our top quality Ginger Powder to it. We are also a trusted name among the Dried Ginger Powder Suppliers.